"Far too many people have no idea what they can do because all they have been told is what they can't do. They don't know what they want because they don't know what's available for them." 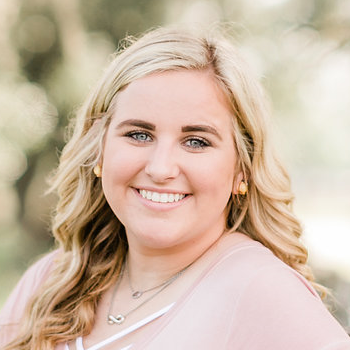 Gatlynn is a freshman at Tarleton State University majoring in Agricultural Education. Gatlynn grew up on a small commercial cattle ranch just outside of Centerville, TX. Growing up she was actively involved in 4-H and upon entering high school, she became active in the FFA Organization and FFCLA. She has a passion for educating, inspiring, and making a difference in the lives of tomorrow's leaders.